Michelle Girard Photography: Congratulations to Cassandra and David! 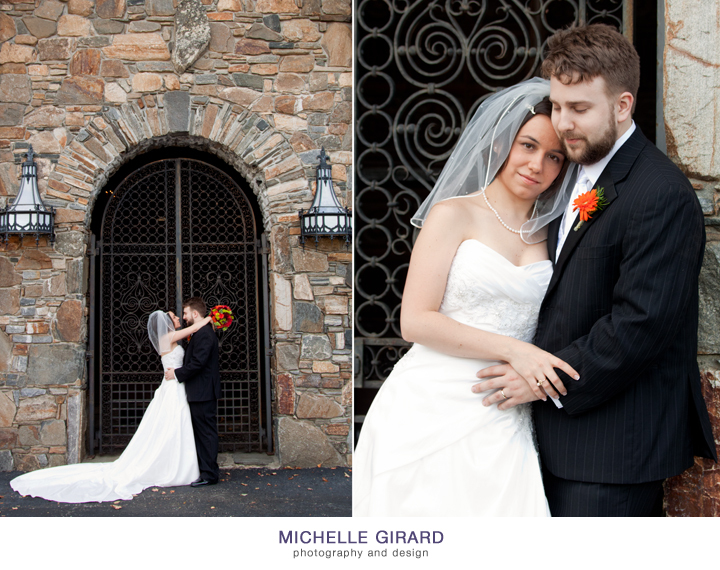 Cassandra and David were married today at Bill Miller's Castle in Branford, CT. It was a gorgeous fall day and the couple looked great! Here's a sneak peek of the day's photos.. more to come soon!